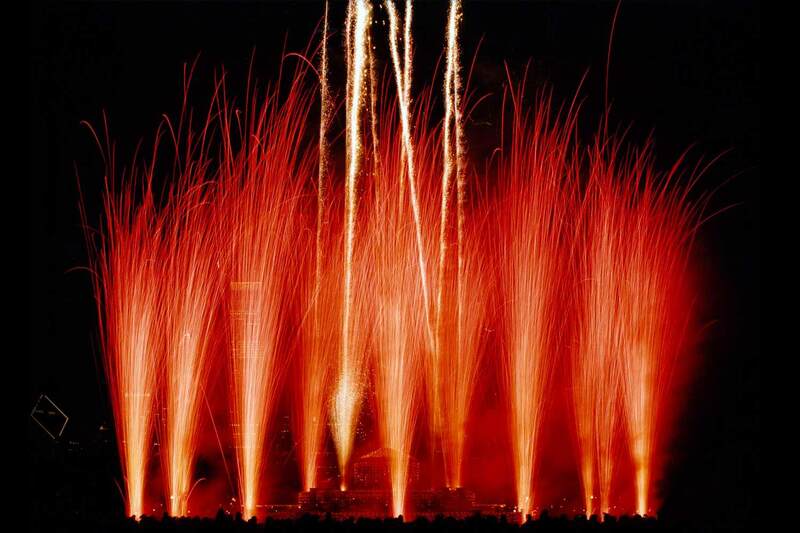 Chicago Fireworks Display Company | Melrose Pyrotechnics, Inc.
Face it. Chicago is everybody’s kind of town, and that’s why the Chicago Office of Cultural Affairs and Special Events has a tall order to fill every time it puts on a celebration. 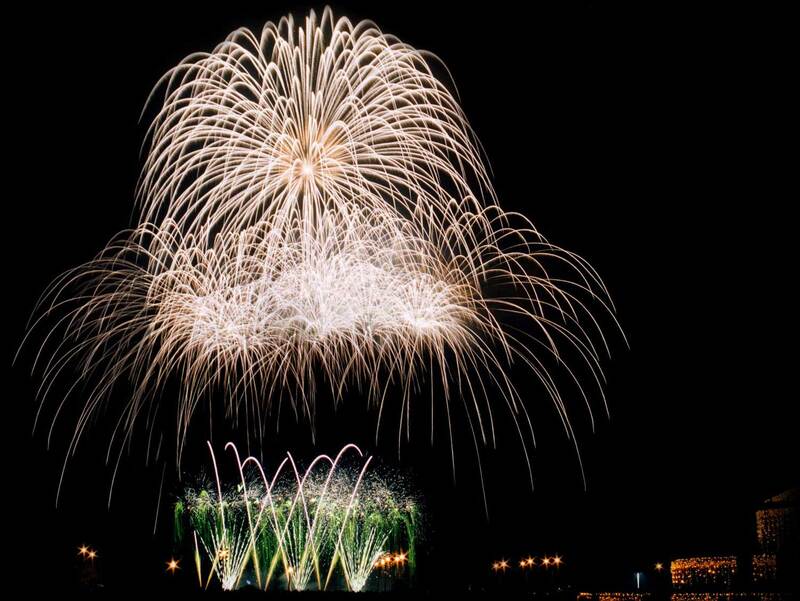 And, that’s why John Trick, Director of Operations, turns to Melrose Pyrotechnics for help time and time again.